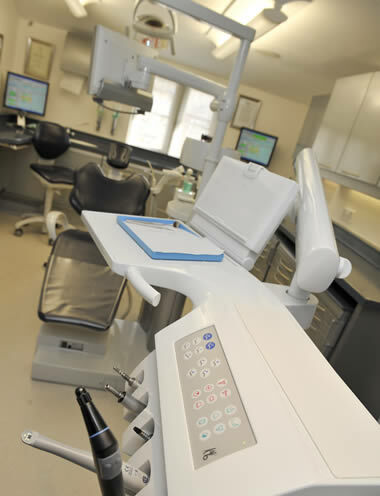 Fees are set to date and are a guide to the dental treatments we provide. All patients are different; case complexity and bone volume often determines the actual treatment cost - this is done in the clinical assessment. We only use German made Ankylos implants. *Additional procedures maybe required such as bone augmentation, Sinus grafting and we will provide a comprehensive report and examination.